Debt consolidation is not right for everyone who has debt. It’s not right for those who can afford to pay off their debts and be done with them. It’s not for those who have a small amount of debt but want to consolidate it into a loan of greater value to incur more debt. There’s a lot of debt in South Dakota, but it’s not all worth consolidating. Along the same lines, not all forms of consolidation regarding debt are the same. One form of debt consolidation is through a loan from a financial institution that allows you to roll up all your debt into one loan. 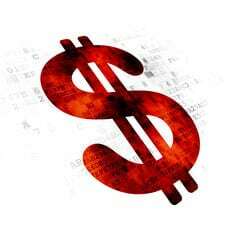 The loan pays off your debts and allows you to forgo paying several interest rates in favor of only one. They payment is lower, but the payoff might be greater. If you have debts you can pay off in a few years, consolidating them into a longer debt with a lower interest rate isn’t always more affordable. It might cost you much more over the years. Then there are those who can’t afford to consolidate their debt with a bank. Their credit is poor either because they have too much debt, their payment history isn’t great, or they’ve missed payments entirely. Those who can’t afford to consolidate traditionally have the option of working on consolidating their debt with a debt relief company. 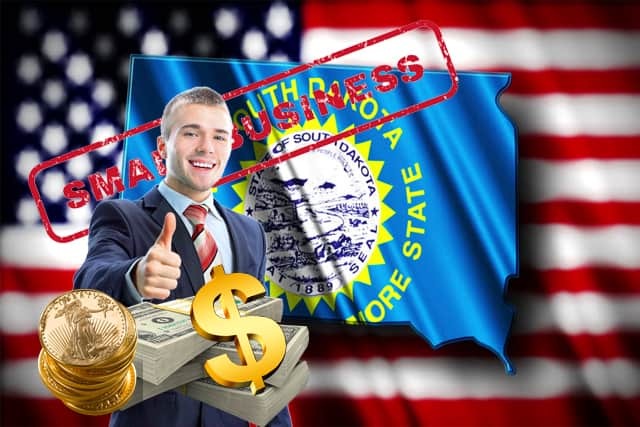 Debt is a big problem or many in South Dakota, and the laws regarding debt are in effect to protect all parties. Debt collection is what occurs when consumers stop making payments on their debts. With so many South Dakota residents living with debt, it’s not an uncommon problem. This means many people aren’t making payments and are receiving calls from debt collectors. When debt collectors call, it’s helpful to understand the law. There are restrictions to how many times per day they may call, where they may call to reach you, and what they can say to you on the phone. You can request they stop contacting you at work or school, and you can keep records of when, how, and how often they call. This is going to help you file a lawsuit if they break the laws. It’s also helpful to know debt collectors can only try to regain payment from you for 6 years following the date you missed your first payment. Following this, they can no longer seek legal action to garner payments from you in South Dakota. Understanding the law is helpful, but understanding how debt collection helps is also helpful. It’s beneficial only to those who have already missed payments. Debt collection companies work very hard to settle debts with creditors by offering them lower amounts than what you actually owe. They do this by asking the creditor to close the account, settle for an amount that’s lower, and they ask them to work with the settlement company. 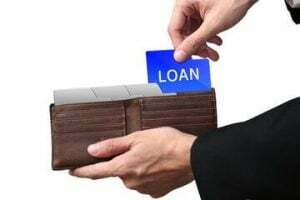 No creditor is going to accept a lower settlement and a repayment plan from a consumer who is still paying their bills on time without issue. If you’re not already missing payments, this consolidation relief is not for you. You don’t want to ruin your good credit score for the next seven years to get a lower payment right now. This affects your entire life. However, if you don’t have the ability to make payments now and you’re already struggling to make them on time, you can consolidate this way. It’s going to provide you the option to pay off your debts faster, to pay them off for less, and to breathe a little easier in the moment. There are fewer than a million people living in South Dakota, and almost 14% of people who live there live in poverty. The per capita income is only $26,000 per year, and many families live with thousands of dollars in debt to repay on such a small income. Locations such as Oglala Lakota are so impoverished they live with a per capita income of less than $7,800 per year. Those in Union are doing better than anyone else in the state with an average per capita income of $33,783. South Dakota residents have options to pay off their debts faster and more affordably, but they must know which repayment plans and options are the best for their income level, their lives, and their families. It’s not always easy to distinguish what’s the best solution and what’s going to do more harm than good, but there are always options when you are able to consider them fully and without avail.